Congrats on your orange headband! 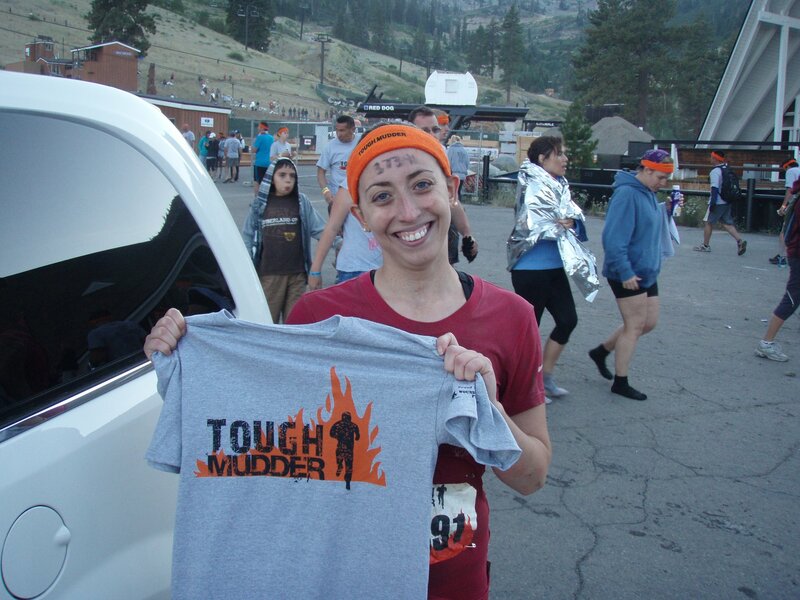 I can’t wait to run a Tough Mudder! Congrats! You are an awesome inspiring lady! Love to you!!! Thank you Lucky! Love back at you!!!! i’ve always wanted to run an obstacle race!!! 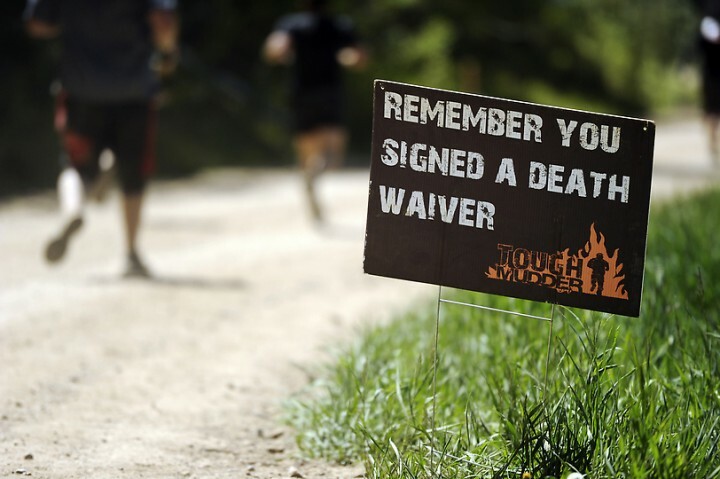 and i’m *loving* the death waiver sign … rock on girl! Thanks for liking my blog, “Dealing with PTSD.” I read a few of yours and really enjoyed your casual writing style. Like you, I too love running on the trails. That’s where I prefer to be. Whether hiking or running. One summer, I made sure I kept up with my training even though I was driving through the Rockies, and used the hiking trails as my running ground. Definitely was tough going up some of those hills and I had to work. Sure did enjoy it! This summer, I joined a Running group in order to get back into running after being slack for a few years. I’m definitely one of the slow ones (as in “slowest”) but the main thing is, I keep going! Kudos to you for keeping on going through everything (the domestic violence included). Look forward to reading more of your blogs. What a great accomlishment! I can’t wait for my first Tough Mudder in 6 months! 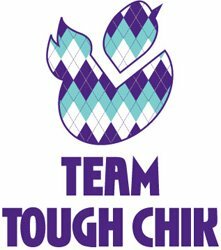 Hey Fellow Tough Mudder! Great article. I was wondering if I could contact you? I love your death waiver shot and I am doing a presentation on the Tough Mudder and wondered if I could have permission to use your shot in it? Girl, you are an An-ee-mal! Tough as nails and as crazy (almost) as me. Congrats on the Orange. 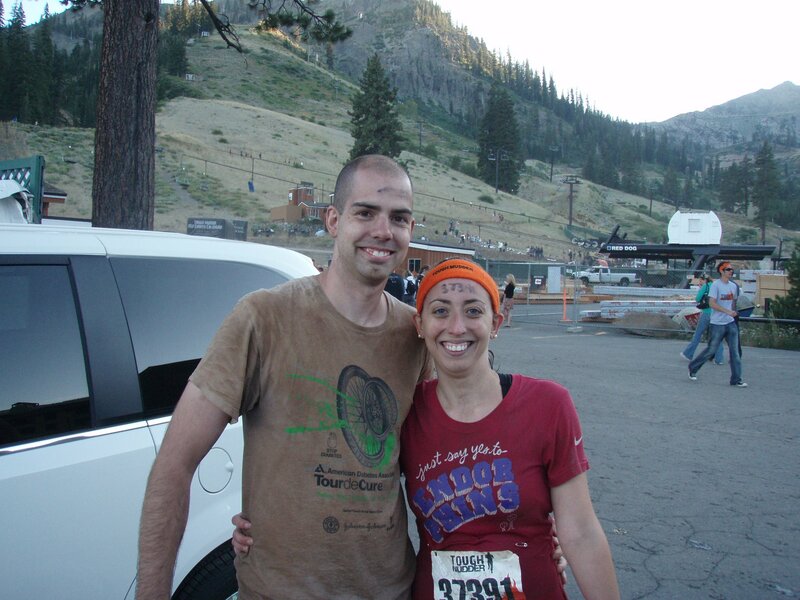 I hope I have it in me to finish the Mudder this coming fall. I ain’t exactly a spring chicken any more so I’m digging into inspirational reading like yours to help get me through. I’ll be doing the Spartan and the Warrior as warmups. Keep up the pace – stay in the race…and definitely, keep that smile.